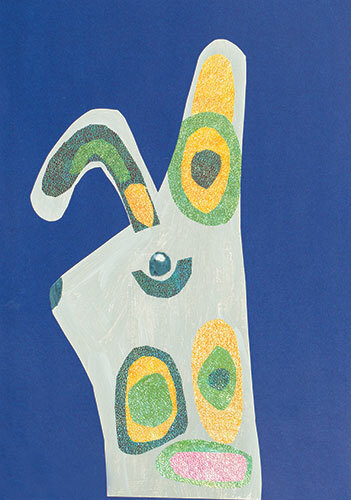 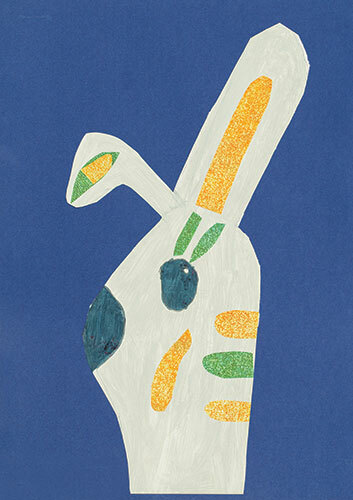 The students in Years 1/2 looked at the work of Pete Cromer. 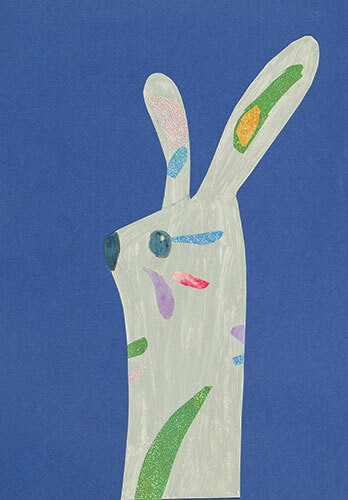 They started by drawing the outline of a rabbit. 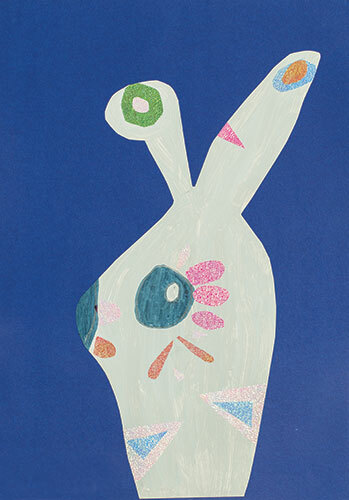 Students then mixed a light grey and painted the shape using acrylic paint. 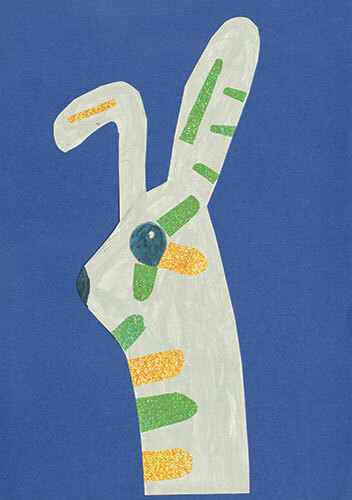 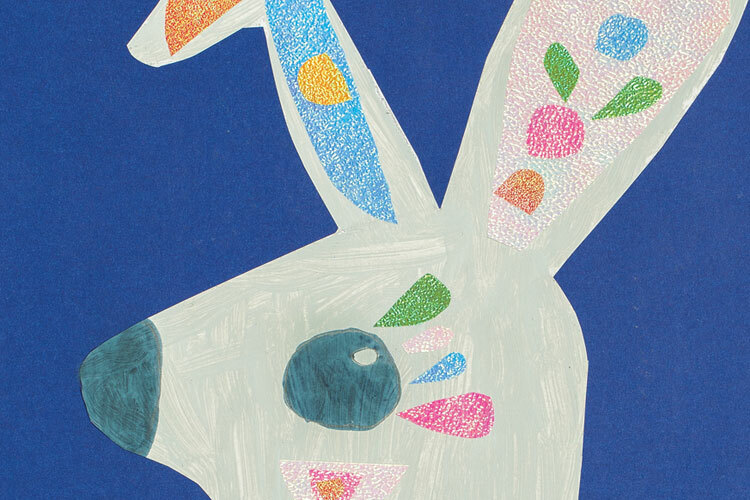 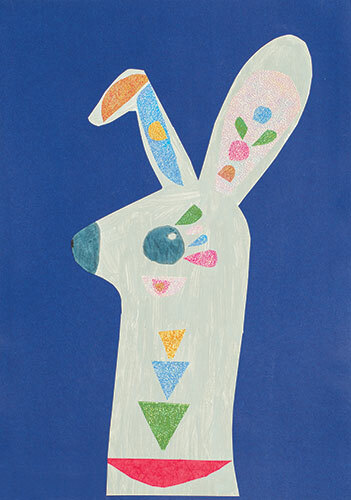 Using collage papers they cut out a variety of different shapes and arranged them within their rabbit outline.